Ok, Mrs, Junek; but the important question is: Who is the young lady? Junek samen met een jonge vrouw en kind. Heeft iemand een idee wie deze vrouw en kind zijn. 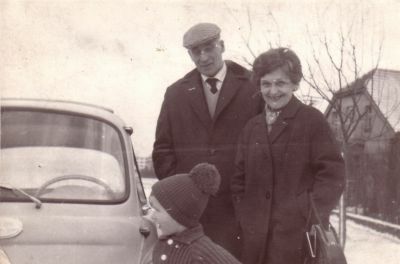 Ben even wezen zoeken ,de foto is van 1968 met haar tweede echtgenoot. Maar waar deze foto is genomen ???? 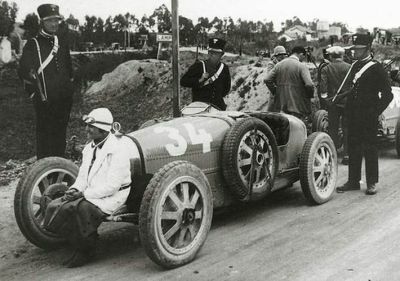 Junek T35c and Trivier T35 and Meyer T35 in 1927 drive the same car at the same time?? Can someone explain this to me?? There is rumour that Bugatti will present another Legend edition of Veyron Vitesse at Geneva Motor Show next week. 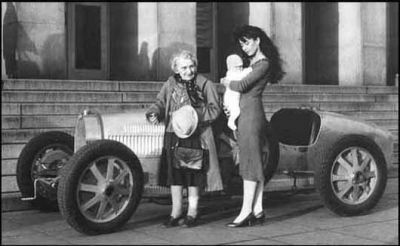 This car should be named after Czech lady "Eliška Junková" - Elisabeth Junek. Do you have any info where it could be officially announced?